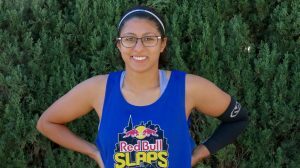 Tucson, AZ, WPH Press, 4/25/18– The 2017-2018 WR48 season has featured two different champions in three events, as well as an influx of veterans on the comeback and talented newcomers. 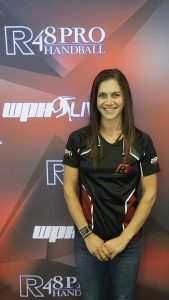 The 2017-2018 WR48 season has produced a number of incredible matches through the first three events of the season, as very little separates the WR48 #2 and WR48 #9 pros. 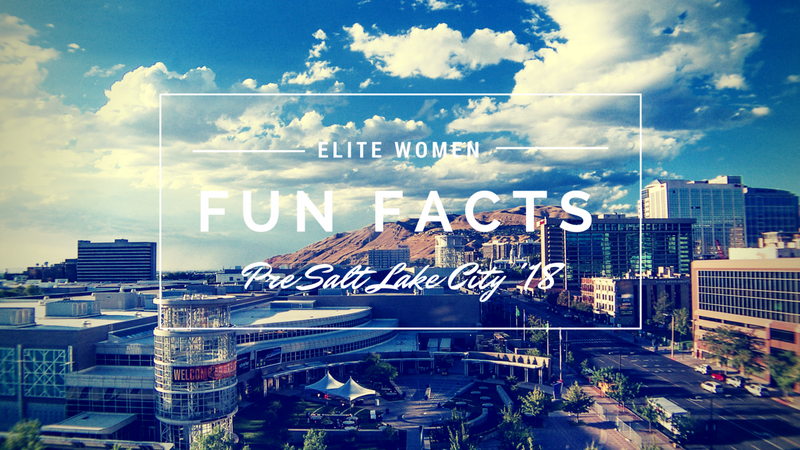 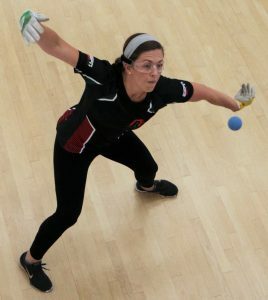 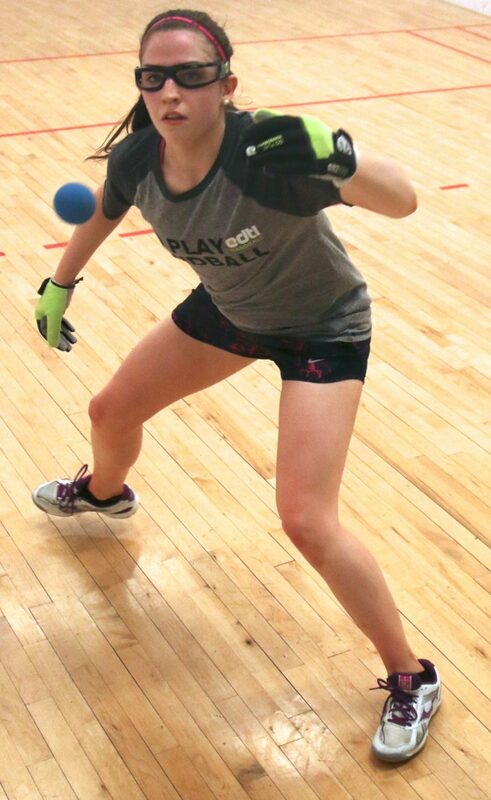 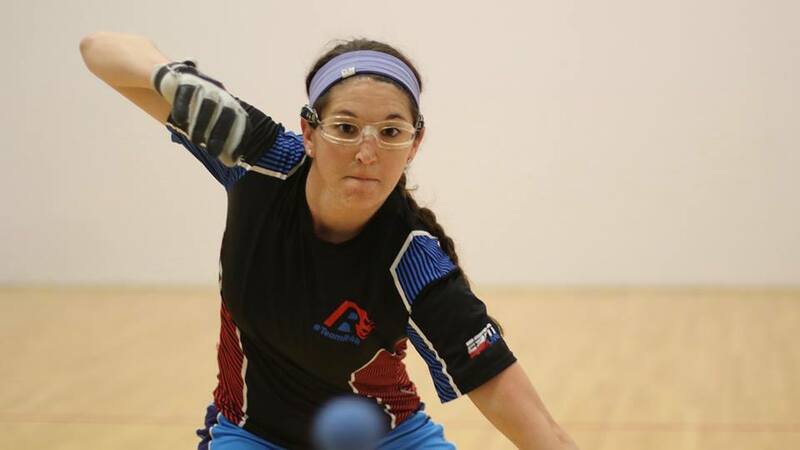 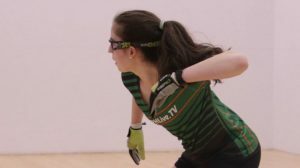 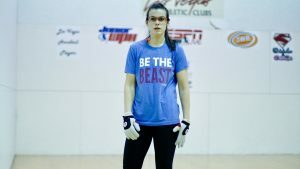 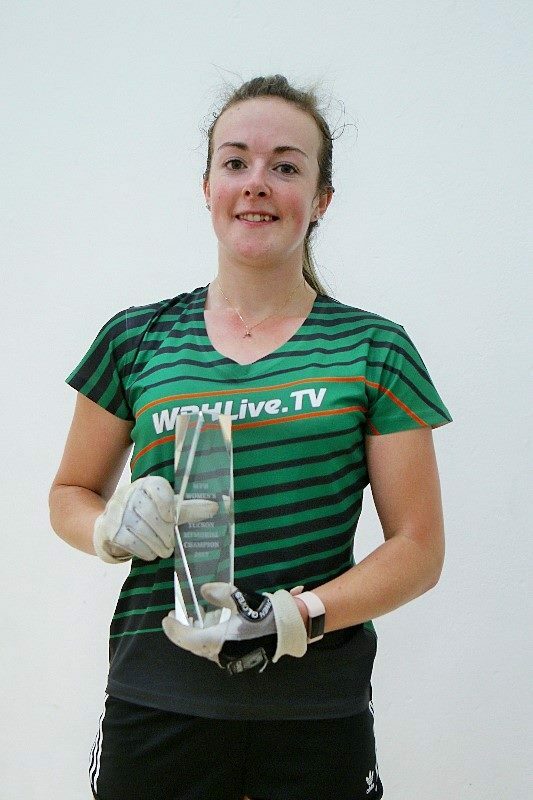 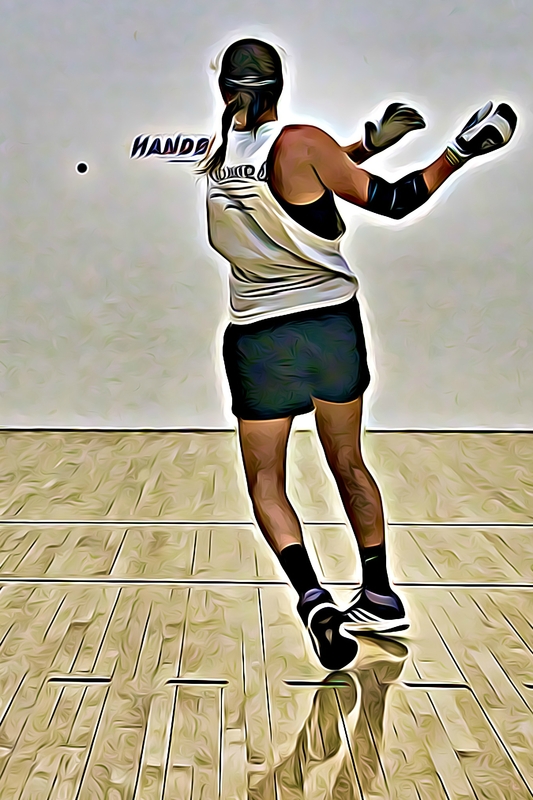 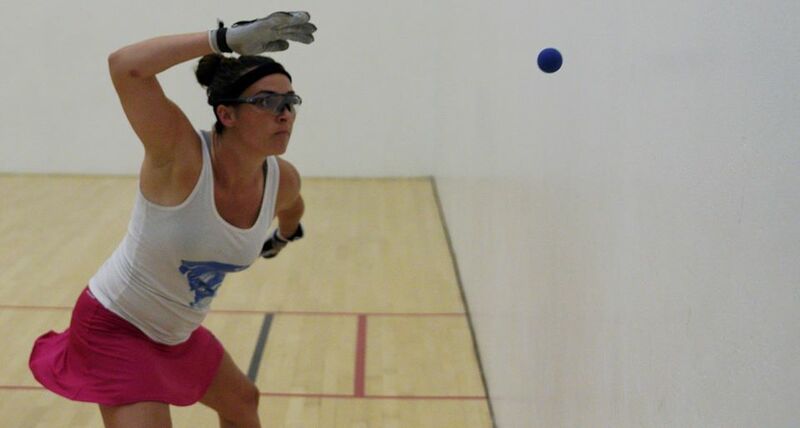 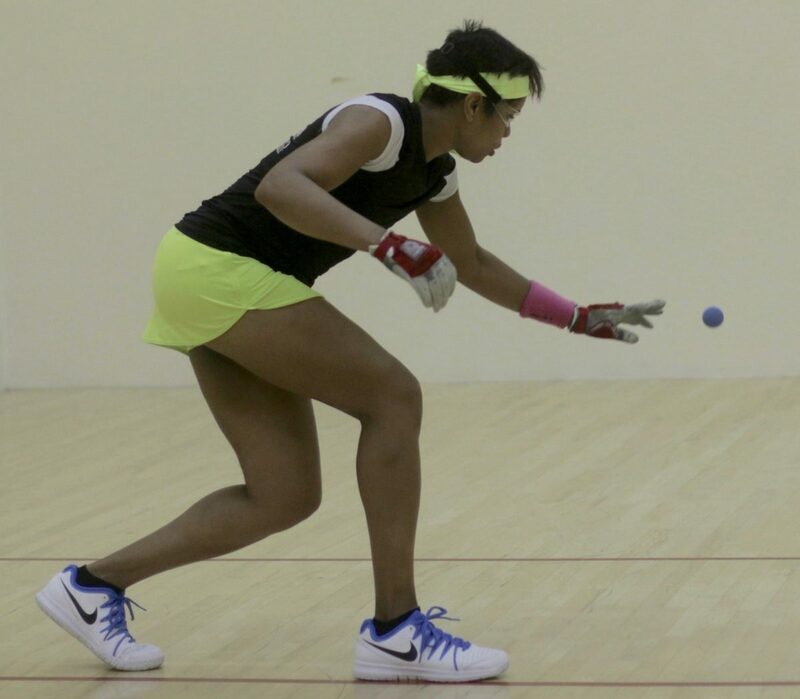 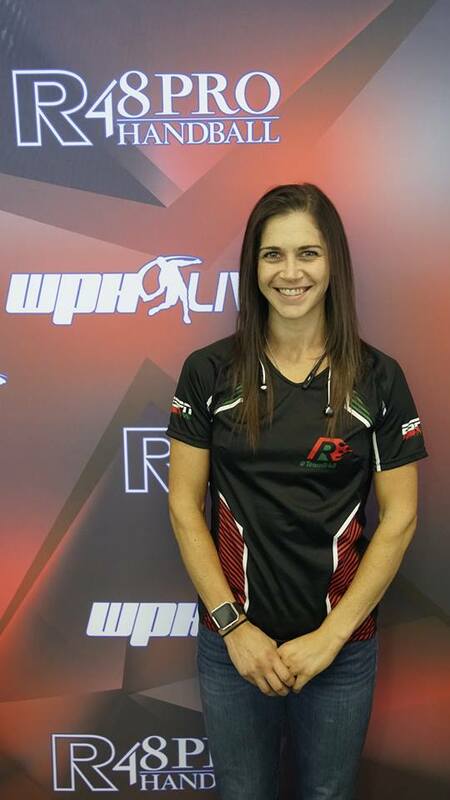 The best women handball pros in the world will head to Salt Lake City May 4-6, where WR48 #1 Catriona Casey will be aiming for her fifth consecutive WR48 Player’s Championship. Check out all of the stats from this season’s WR48 through the NYAC ’18.